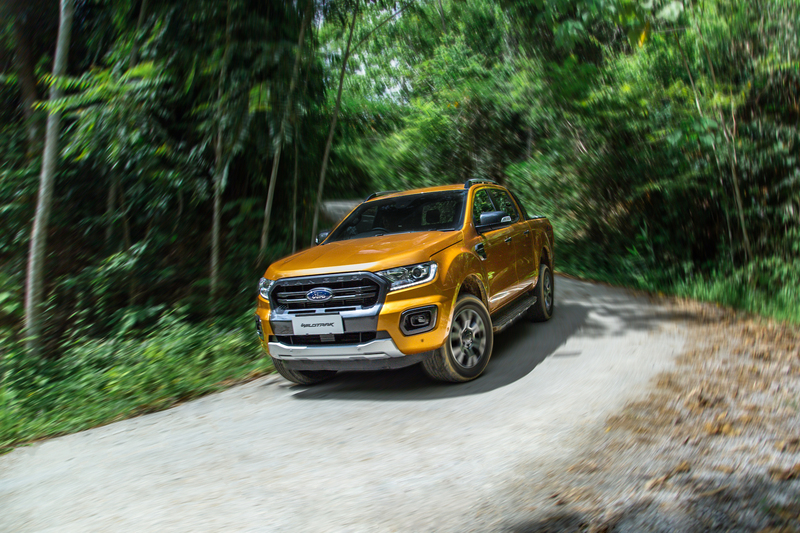 After what seems like a long time of silence, Ford Malaysia is finally rumbling with the release of nine different Ford Rangers, ranging from XL, XLT, XLT+, Wildtrak and the steroid-pumped Ranger Raptor. 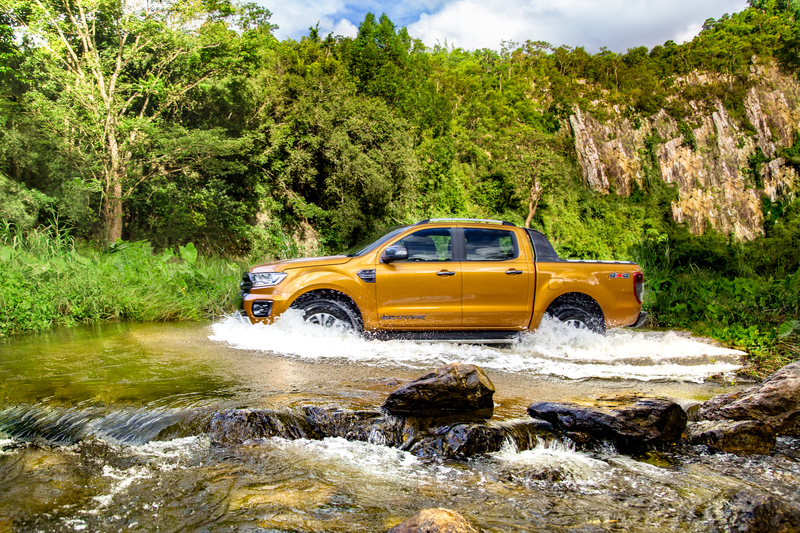 The Ranger Raptor will have its own official launch during the KLIM 2018 happening in November, although we have talked about it earlier in the year. 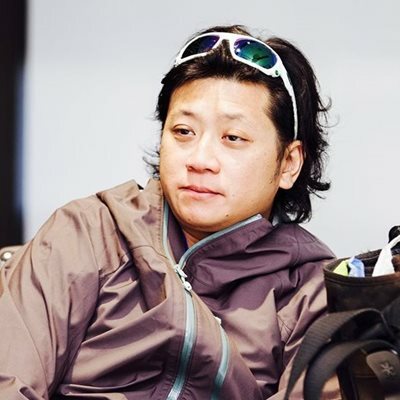 However, the Rangers are not entirely new. 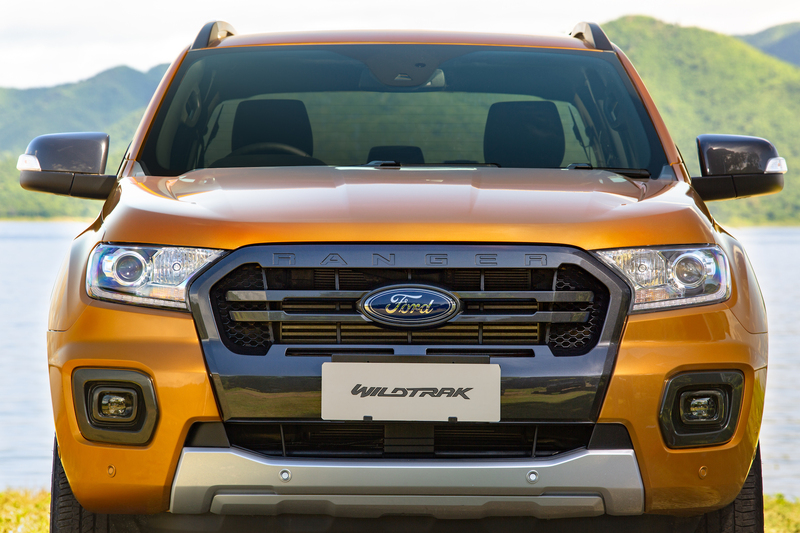 These refreshed trucks come with new engines and a new 10-speed automatic transmission. 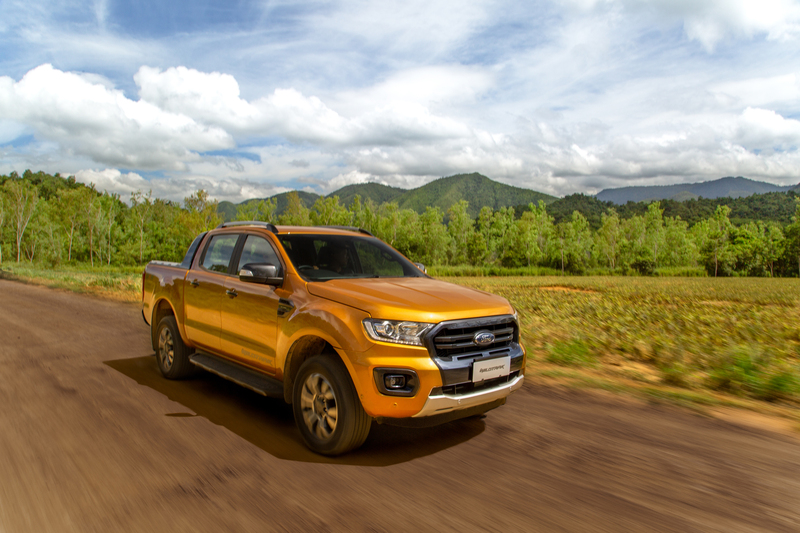 Depending on the variant, the Rangers runs with either the familiar 2.2L Duratorq engine, the new 2.0L Single-Turbo and the 2.0L Bi-Turbo engine. 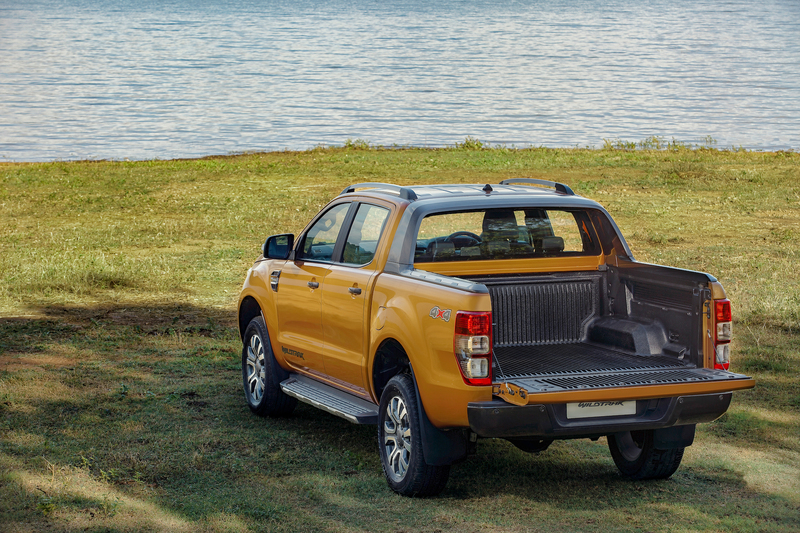 The Ranger XL and XLT variants are powered by the 2.2-litre Duratorq engine that produces 158hp and 385Nm. 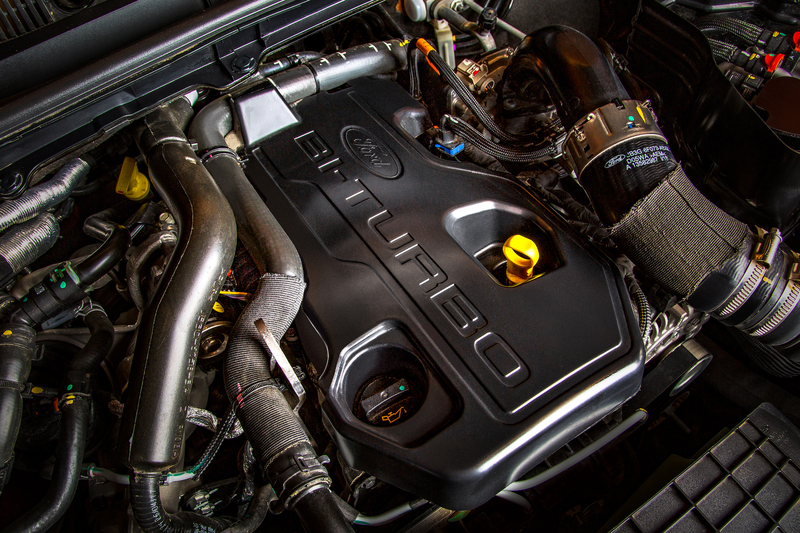 The engine is paired with a six-speed automatic. 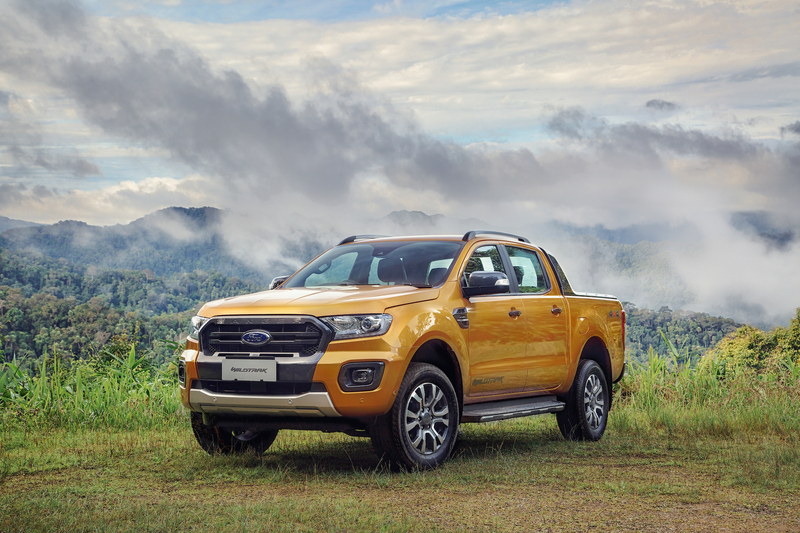 Both these variants are appropriately specified for its asking price; the XL starts from RM90,888, and the XLT starts from RM109,888. 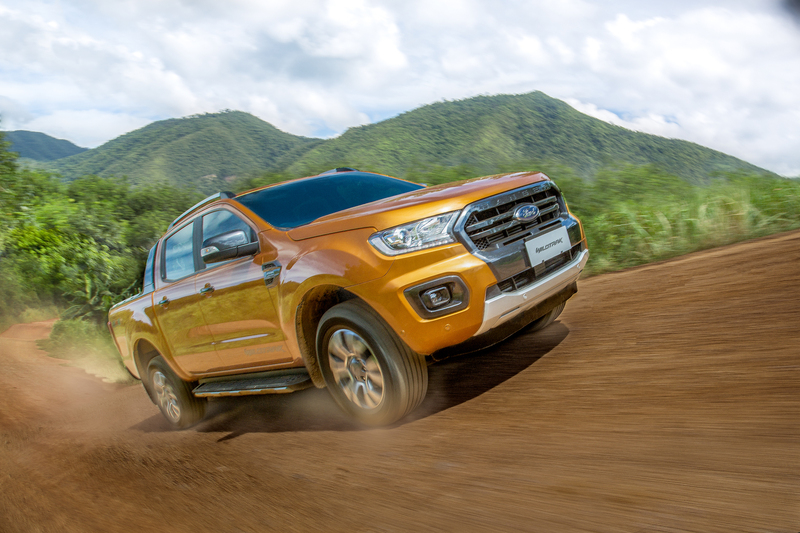 The ‘lifestyle’ Ranger starts with the XLT+, which is priced from RM124,888. 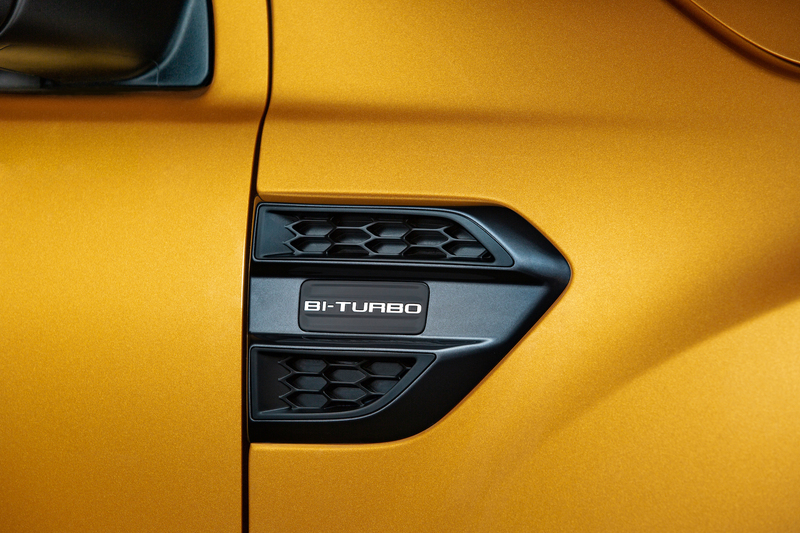 This variant gets power from a 2.0-litre single-turbo diesel engine that produces 178hp and 420Nm to torque. 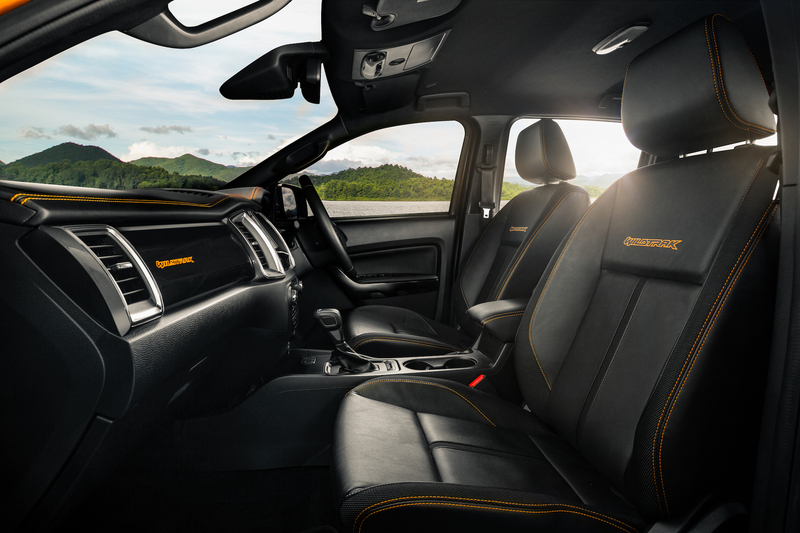 Transferring power to all four wheels becomes the sole responsibility of Ford’s new 10-speed automatic gearbox. 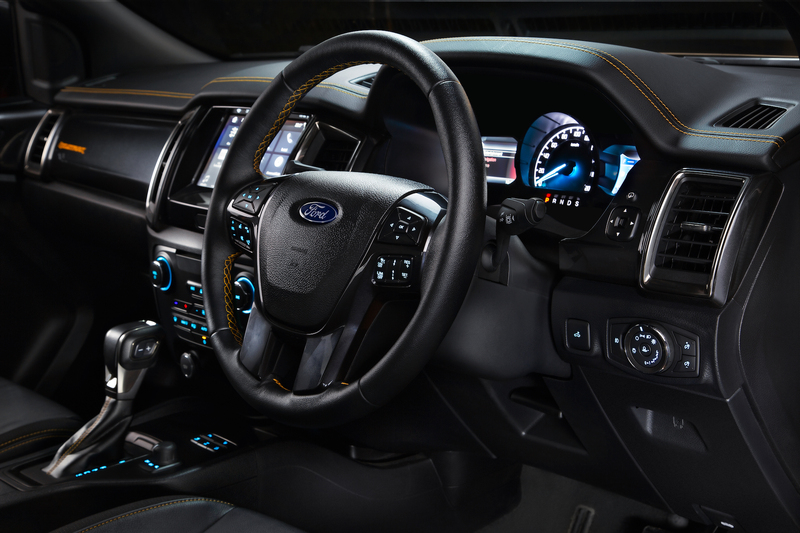 Inside the XLT+, you’ll find a large 8-inch touchscreen display with SYNC 3 (it now understands over 10,000 natural voice commands) and support for Apple CarPlay and Android Auto. The meter cluster also features two 4-inch TFT displays. 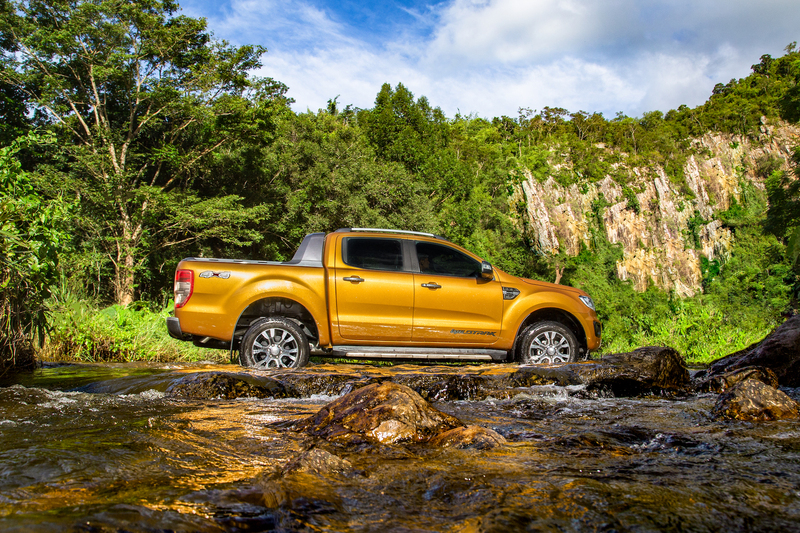 The XLT+ comes with Keyless Entry and Push-Start Button, and the MyKey, which helps parents ‘remotely control’ how their child drives the Ranger. 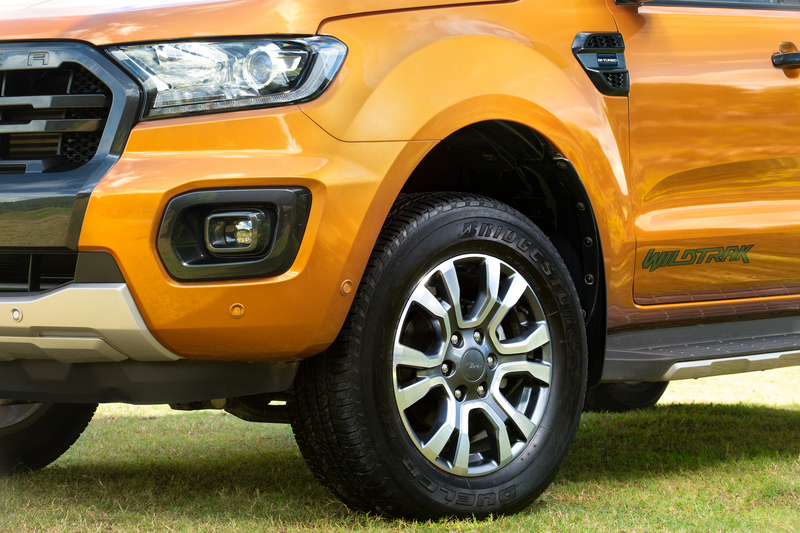 Basking in the lifestyle limelight is the Ranger WildTrak that comes packed with all the new bells and whistles. 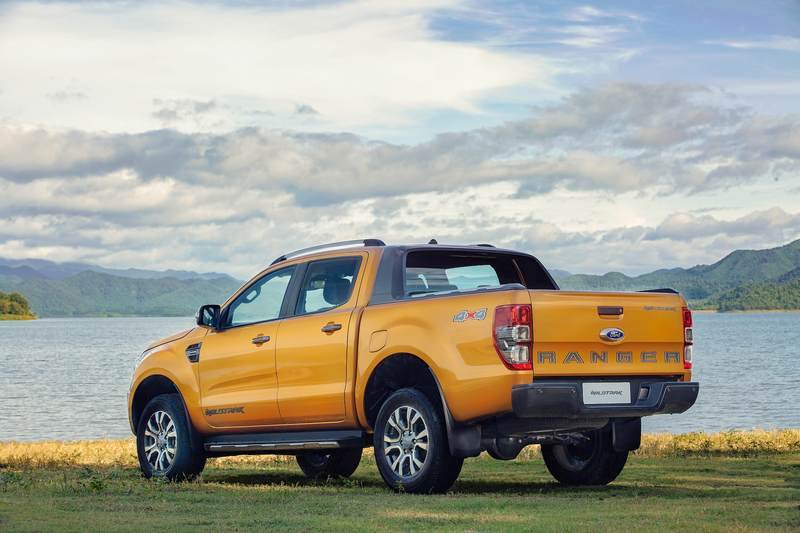 There are two versions of the WildTrak, a 4x2 and a 4x4, the latter can find an appropriately-sized vacant parking lot and helps you park its long body. 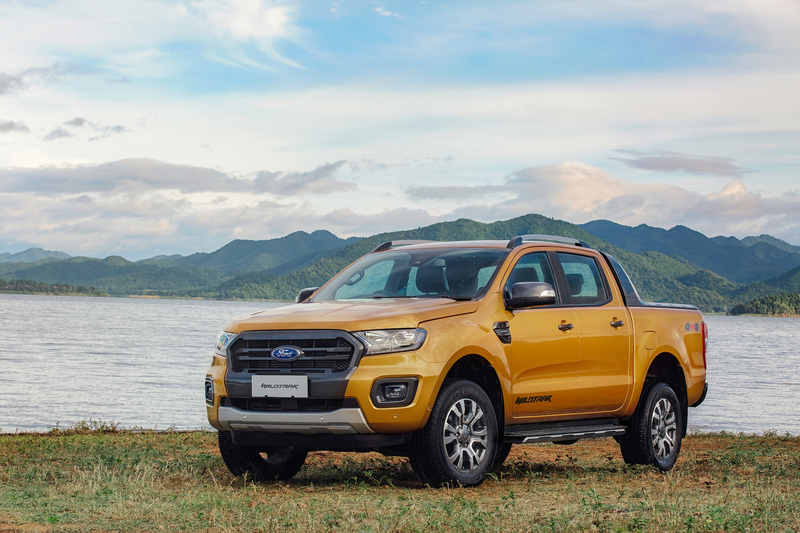 In addition to the Semi-Automatic Parallel Parking, the 4x4 version also comes with Front Collision Warning, Lane Departure Warning and Autonomous Emergency Braking with Vehicle & Pedestrian Detection that seeks to reduce damage or avoid an accident altogether. 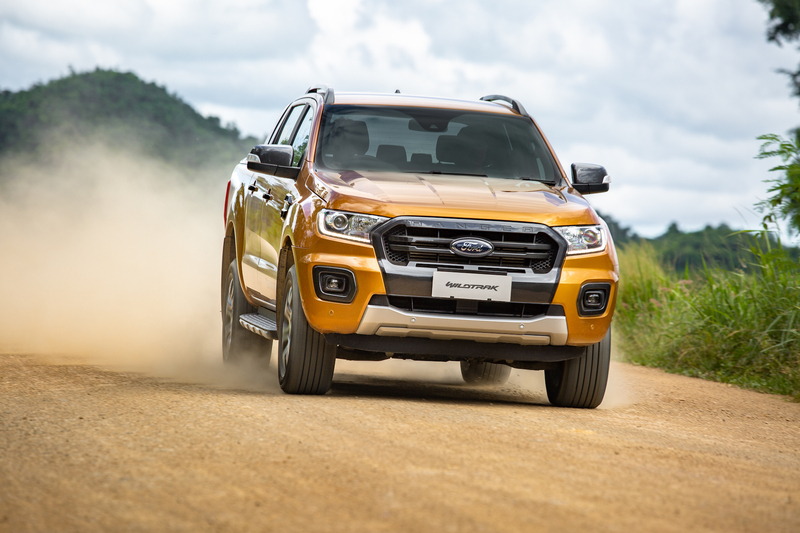 Where the 4x2’s drivetrain is a carbon copy of the XLT+, the WildTrak 4x4 derives power from the new 2.0-litre Bi-turbo diesel engine that produces 210hp and 500Nm of torque. 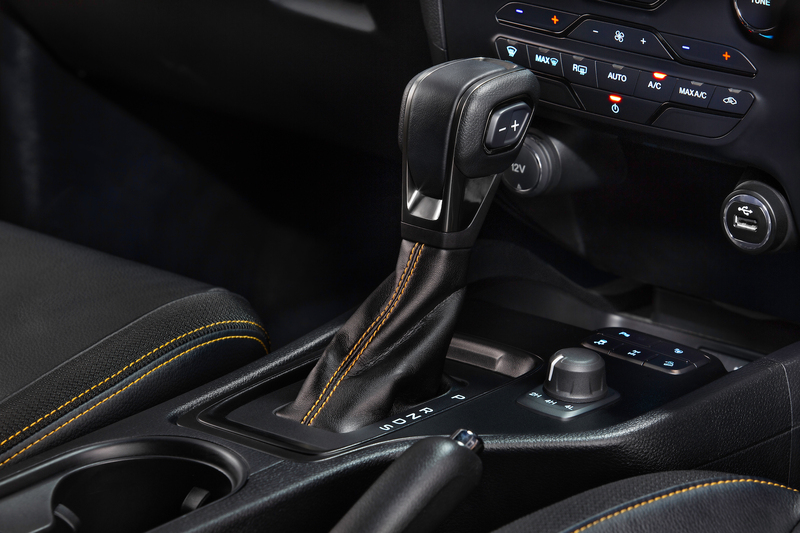 The new 10-speed automatic transmission sends power to all four wheels. 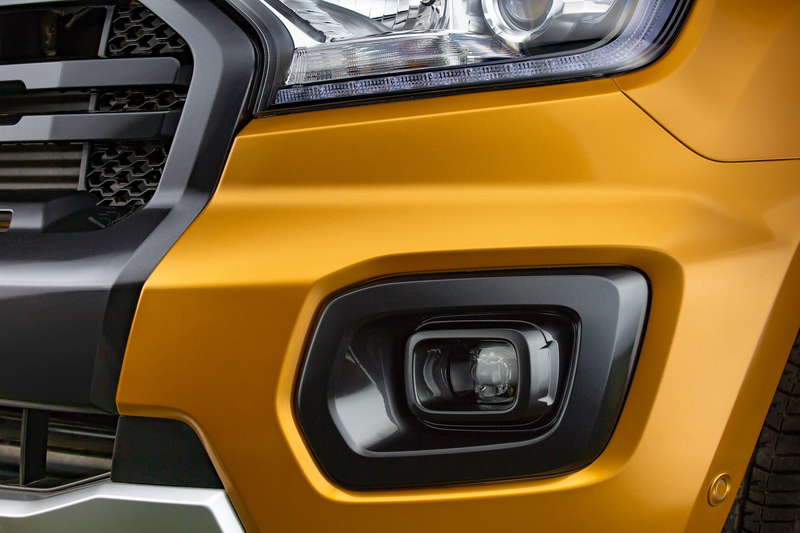 The new grille with the different bumper treatments and colours fit the corresponding variant. 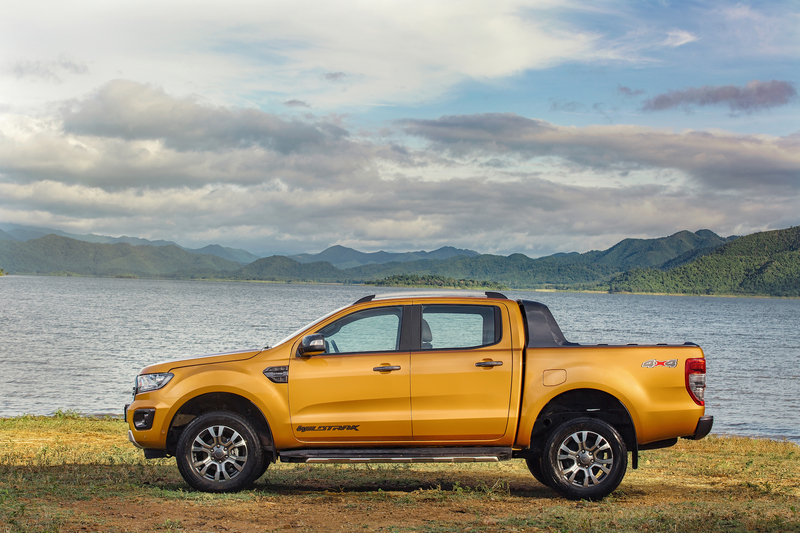 And, no matter which variant you choose to run with, the Ranger remains one of the more striking trucks on the road.